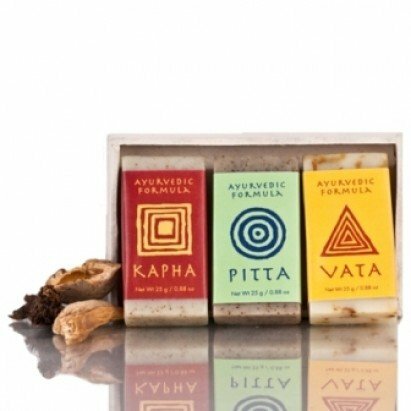 1 each 25 Gms Kapha , Vata and Pitta Ayurvedic mini soap. 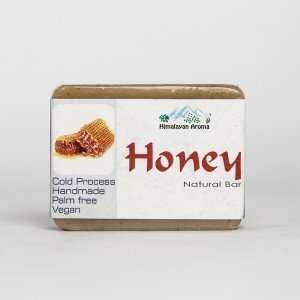 Kapha :- Kapha Herbal Soap is good for oily and congested skin. It works with our other Kapha products to help restore balance in the body and mind when the Kapha dosha is out of balance. 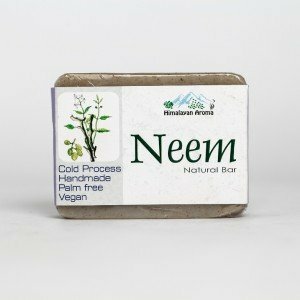 This soap has been specially formulated, based on Ayurvedic principles, to uplift, invigorate and stimulate the Kapha Dosha. Enhances skin's radiance and tone up the luster of dull looking and sluggish skin , its rich anti-oxidant properties along with vitamin A, C, beta carotene and d-lemonene fights against harmful free radicals, helps to control skin aging and wrinkle formation. 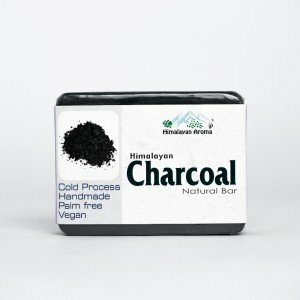 Especially good for oily skin. 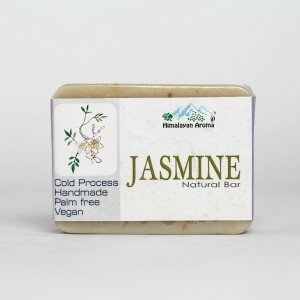 Vata :- Vata Herbal Soap is good for dry skin and works with our other Vata products to help restore balance in the body and mind when the Vata dosha is out of balance. 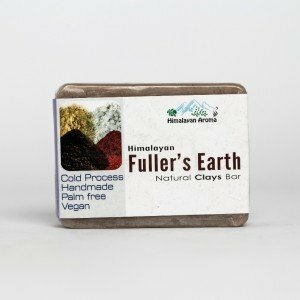 This soap has been specially formulated, based on Ayurvedic principles, to ground, balance and warm the Vata dosha. 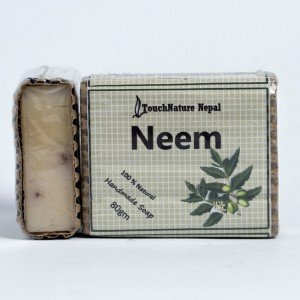 Balances and rejuvenates skin, helps to reduce inflammation and also other skin problems; provides a soothing and refreshing effect on your mind and soul, and reduces restlessness and tension in a Vata person. Especially good for dry skin. 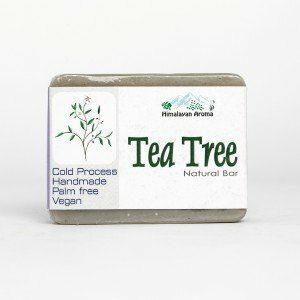 Pitta :- Pitta Herbal Soap is good for sensitive to normal skin. It works with our other Pitta products to help restore balance in the body and mind when the Pitta dosha is out of balance. 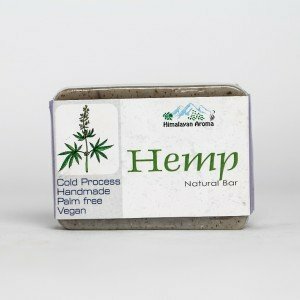 This soap has been specially formulated, according to Ayurvedic principles, to cool, calm and relax the Pitta dosha. 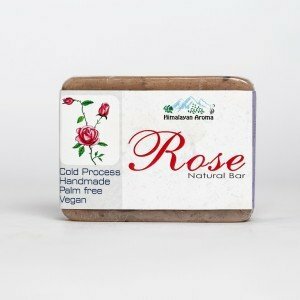 Enhances skin radiance and tones up dull looking and sluggish skin , it is rich in anti-oxidant properties along with vitamin A, C, beta carotene and d-lemonene, fights against harmful free radicals, helps to control skin aging and wrinkle formation; reduce inflammation and also other skin problems; its sedative and uplifting smell brings calmness to the nervous system, lifts depression and brings a sense of peace and relief. Useful for insomnia, nervousness, anxiety, and tension. Especially good for normal skin. Store ina cool dark place away from direct sunlight. Kapha - Aqua (Distilled Water) Cocos nucifera (Coconut) Oil, Elaeis (Palm) Oil, Helianthus annuus (Sunflower) Seed Oil, Olea europaea (Olive) Fruit Oil infused with Emblica officinalis (Gooseberry) fruit Terminalia billerica fruit Terminalia chebula (Haro) Cymbopogon Flexuosus (Lemongrass) Leaf Citrus paradisi (Grapefruit) Peel Oil Cera alba (Beeswax), Azadirachta indica (Neem/Margosa) Leaf, Cymbopogan flexosus (Lemon grass) Leaf Oil, Zingiber officinale (Ginger) Root Oil, Ocimum basilicum (Basil) Oil, Citrus medica limonum (Lemon) Fruit Oil Citral Geraniol. Pitta - Aqua (Distilled Water) infused with Cocos nucifera (Coconut) Oil, Elaeis (Palm) Oil, Helianthus annuus (Sunflower) Seed Oil, Olea europaea (Olive) Fruit Oil infused with Emblica officinalis (Gooseberry) fruit Terminalia billerica fruit Terminalia chebula (Haro) Cera alba (Beeswax),Citrus medica limonum (Lemon) Fruit Oil Citrus sinensis (Sweet Orange) peel oil Mentha arvensis (Field Mint) Leaf Oil, Cymbopogan flexosus (Lemon grass) Leaf Oil Limonene Citral Geraniol.